There’s no denying the appeal of a home where everything is nice and tidy. Of course, actually achieving this goal can put a serious dent in the time you actually spend enjoying your home or doing other things that matter to you. The solution is to take advantage of some convenient home maintenance tools that could make your life easier. Here are some suggestions for your consideration. Laborious, monotonous, and boring are among the words many people use to describe the process of vacuuming. Robotic vacuums, however, are smart, automated machines that can make your life easier. Since these vacuums automatically adjust to different surfaces and can detect obstacles, you can focus on other things and let your robotic vac do its job. They can even be programmed to start cleaning at specific times, even if you’re not home. This one may seem like a bit of an indulgence. But if you have a house full of people and you do laundry nearly every day, folding can definitely become a tedious and time-consuming chore. Most laundry folding machines allow clothing of all shapes and sizes to be inserted and neatly folded. Some models can do an entire load of laundry in less than five minutes. Patios, decks, and siding areas can become dull and dingy over time. If you want to avoid the hassle of having to get decks re-stained, concrete resurfaced, or siding painted fairly often, invest in a power washer. It delivers a concentrated spray of water to surfaces in a way that quickly and safely removes deep-down dirt and debris. You’ll end up with surfaces that look almost like new. 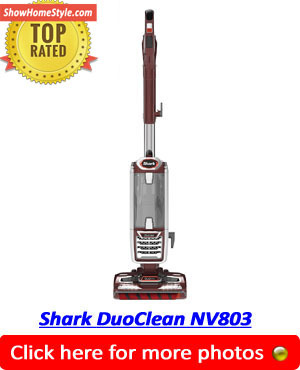 Vacuuming can be noisy, inconvenient, and even costly if you have to buy a new vacuum every few years. 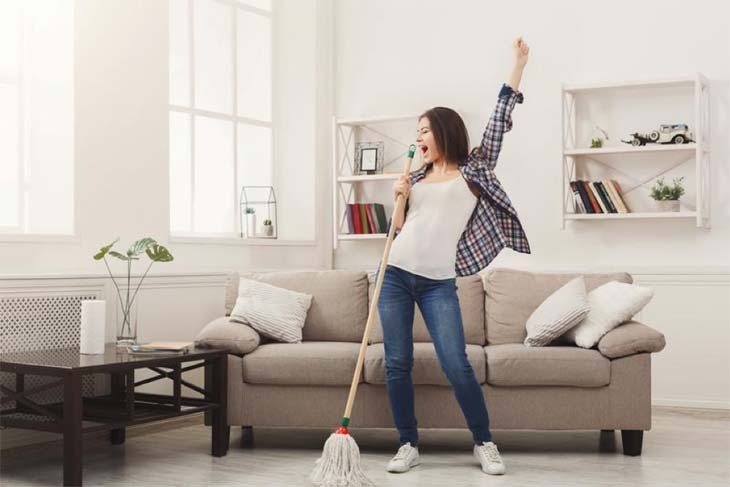 With a central vacuum system, all you’ll have to do is plug the hose into a wall connection in whatever room needs to be vacuumed. You won’t have to worry about heavy equipment, loud operation noise, or recirculating dust and allergens. Plus, installation is easier than most people think. An inlet backing plate covers the hole that’s needed, and pipes are usually fed into an attic, basement, or crawlspace. Kitchen and bathroom floors need regular attention, especially in a busy home. With a spin mop, you can complete this task much easier without the need to constantly bend to ring out the mop. A special bucket with a spin device has a foot-operated pump attached that allows the mop to be quickly rinsed and spun dry from a standing position. In order to determine which of these tools or devices will actually be a perfect fit for your home, think about the tasks you normally do on a regular basis. Then focus on the ones you would really like to spend less time doing.